I'm back with another hair post! I am a sucker for watching Favorites videos on YouTube. When Saammage mentioned that she found a miracle hair oil I was sold. And best yet, it's a common product found at your local grocery store. Check it out! This miracle hair oil is actually Coconut Oil! Saammage mentioned that she bought hers from Wal-Mart and I picked mine up at Kroger in the Vitamin Aisle. It's not my first time hearing the benefits of coconut oil. 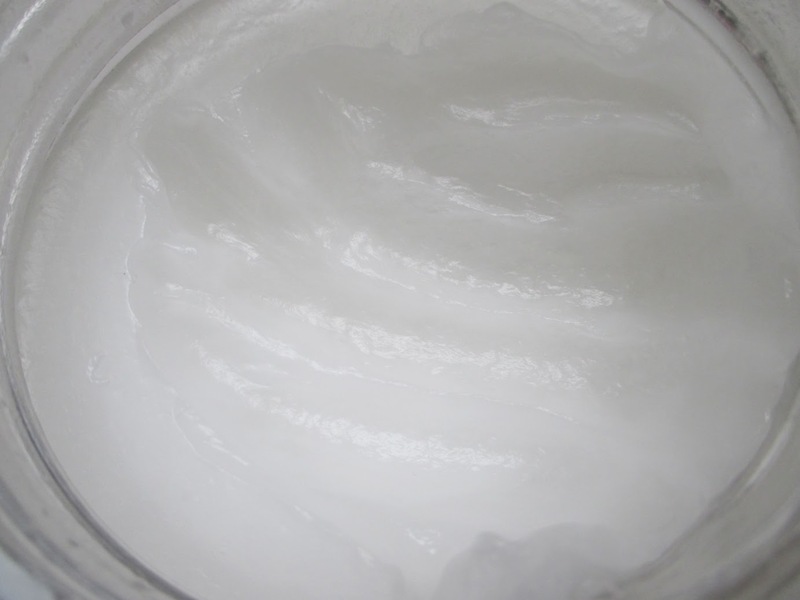 A few years ago, I went through a natural skincare kick and purchased coconut oil to make my own face creams. I also remember a fellow blogger massaging her scalp with coconut oil before every wash and she had great benefits. However, I had never used it by itself for my hair. Probably because I hadn't had so much hair damage until now. 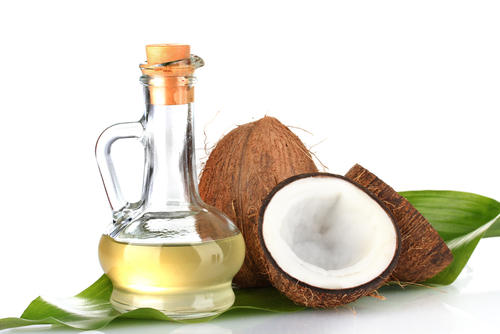 First off, make sure to purchase organic, pure and unrefined coconut oil. I know a lot of people also get it from Trader Joes. Since it's actually a cooking oil you can probably find it in the Oil section. Essentially I used this as a pre-conditioner. The oil comes in a semi-solidified state in a jar, but it liquifies once it's in your hands or if you heat it up. I personally love the smell but some might think you smell of food so you might want to apply this at night if you want the smell to dissipate. 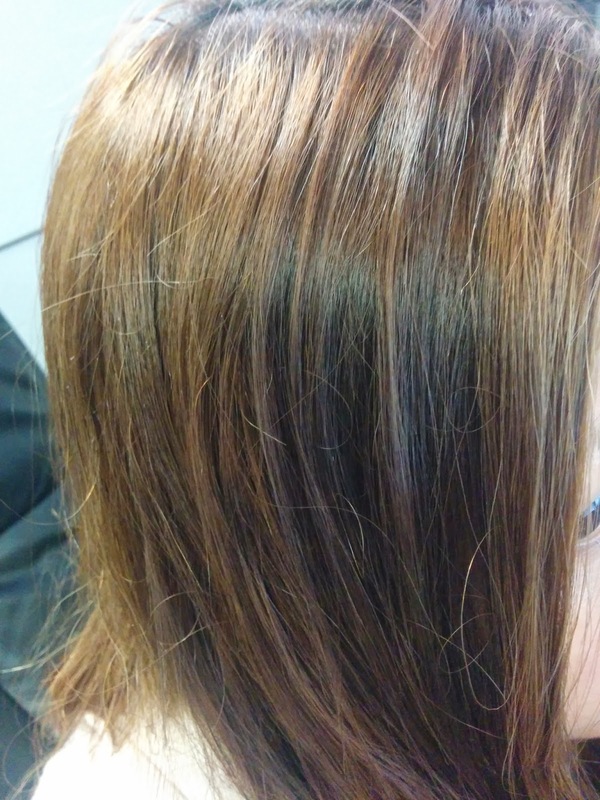 I applied the oil from root to tips, used about two-three handfuls of product since i have long, thick hair. I was happy to see that the application wasn't that messy. I just rubbed the solidified product in my hands, then it turned to liquid and I ran it through my hair with my hands. After my hair was saturated, I piled my hair on top of my head in a shower cap and waited an hour while I cleaned and did other things. I wasn't sure if it would be hard to wash out or leave a residue or clog my drains, but seemed to easily rinse right out. I think the combo of the warm water and shampoo thinned out the oil. I made a conscious effort to get all of it out though because I didn't want greasy hair. Next, I used my Ppravana blue shampoo because I also wanted to tone my hair that night. This can be quite drying but i figured the coconut oil treatment would help counteract it. I sat with that for 20 minutes in a cap so that it will tone the brasiness out of my hair. Next, I conditioned with Bed Head Dumb Blond Reconstructor mixed with my Holy Grail L'Oreal Nature's Therapy conditioner and left it in for about 3 minutes before washing it out. After towelling off my hair, I applied my typical hair regimen - Garnier Anti-Freeze Serum, Nexus Shine Tonic and It's a Ten Leave in Conditioner. I let my hair air dry and when it was dry wowwww I could totally tell a difference. My hair was so soft, especially at the roots. Typically my hair doesn't feel like that after my normal regimen - it has to be the coconut oil pre-conditioning treatment. My ends also felt softer, but i know it will take time for more improvement since that's where my split ends and most of the damage is. Here's a shot of my hair after drying, it's definitely softer and shinier than usual. Coconut Oil definitely works on the hair and I'm excited about using this on my skin. 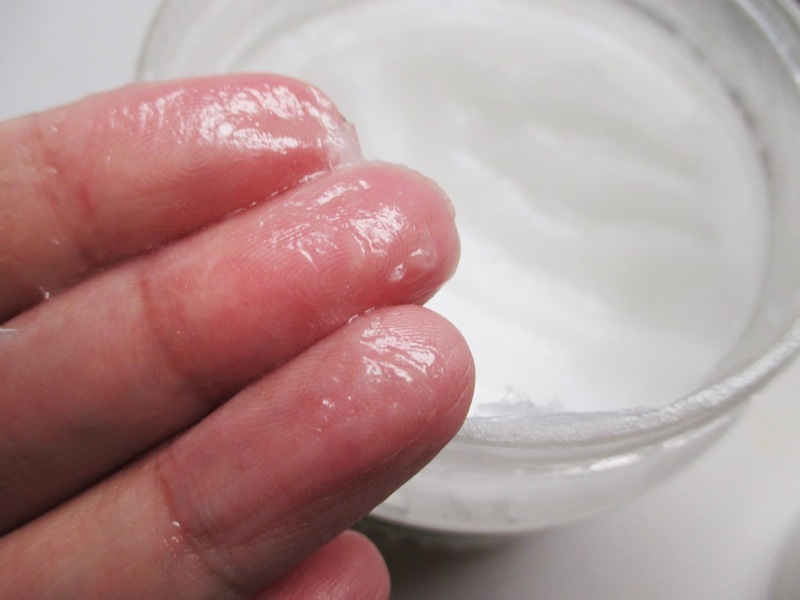 It will make a great moisturizer or makeup remover. Or you can use it to cook like intended! I'm so happy because this is an affordable grocery store find. You can find this product at your local grocery store or on Amazon. Have you guys tried coconut oil for your skin or hair? Let me know in the comments below! I love coconut oil! I bought a jar at Trader Joe's last summer, after a co-worker told me it was great pre-poo, which is what you did. I've used it on vacation with damp hair, did two french braids and it left me feeling like an island girl, and "smelling like Ciroc Coco" according to my husband lol. I also use it as a moisturizer, on my arms, legs and feet. I recently discovered its a great makeup remover as well! I used a dab on a cotton pad to remove Benefit's They're Real eyeliner!